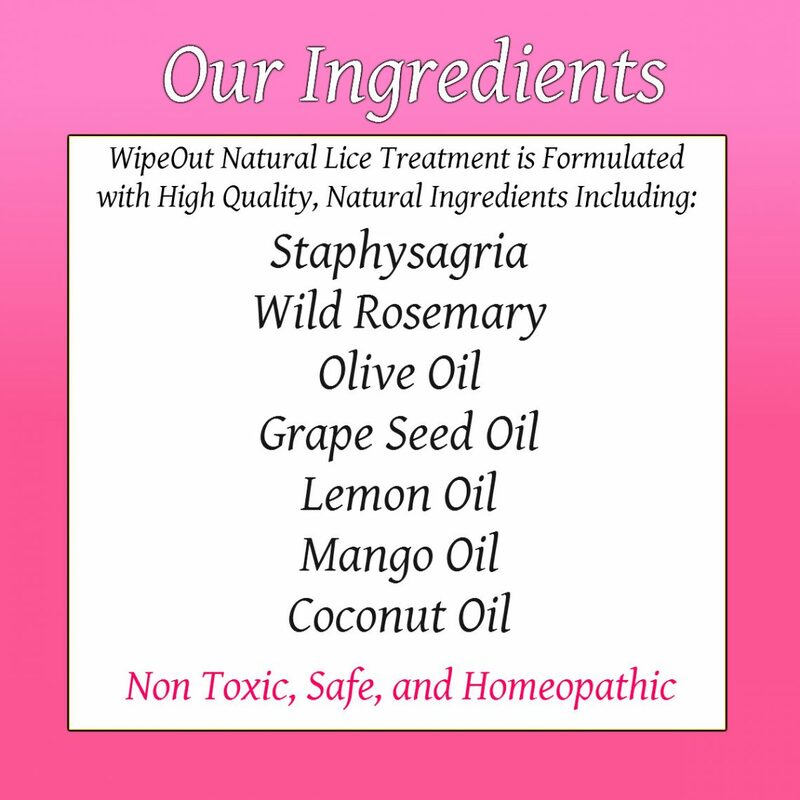 WipeOut is Available in Two Sizes for Every Head Lice Scenario and is Based on Homeopathic Ingredients and Essential Oils. What is Wipeout? Wipe Out is a superior formula that will assist in the removal of an active infestation by using all natural, professionally tested ingredients which include high quality essential oils and a proprietary blend. It is crafted with a conditioner base which clings to lice and nits causing the product to coat and cling to lice from which they cannot escape. When using over the counter treatment such as Nix the active ingredient is a synthetic .33% permethrin pesticide which often causes burning or tingling sensations. The instructions are to wash the hair and towel dry before applying. When the hair is washed or wet prior to using a lice treatment, the lice go into a defensive mode by the closing their spiracles. By shutting their bodies down this does not allow any treatment to have its full effect. 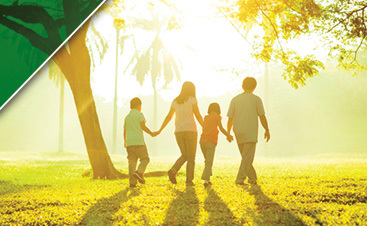 Prescription lice treatments often use pesticides with neurotoxins. Many parents are against using these products although they have been approved by the FDA. 2nd lines of prescription treatment include the lice shampoo Lindane that is banned in 52 countries and not approved for agricultural use in the United States. 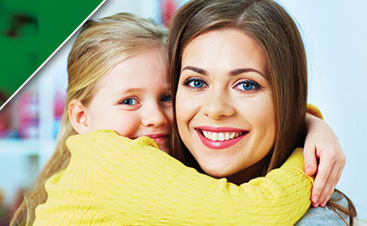 Due to the nature of most lice treatments on the market and their potential side effects, we offer alternative non- pesticide lice removal treatments. Wipeout works without pesticides by drowning the lice. It works by saturating the hair and forcing the lice to keep their orifices open and suffocate in the cream. As mentioned previously, head lice normally shut their bodies down when they sense moisture and they can essentially hold their breath for up to 18 hours. However, WipeOut has a proprietary formula that does not allow head lice to do this. WipeOut causes a physical reaction that kills head lice rather than a chemical one. This is why it works better than the over the counter products. At home remedies vary from Listerine to Mayonnaise. Moms will dampen the child’s hair with the concoction and leave it on the hair for 3 hours or in some cases all night with a shower cap. Without a doubt Mayo will give moisture to your hair because of its oils but it will not kill the lice. Listerine will just leave your hair smelling like Listerine. These products were made for a different purpose, not for lice. Staphysagria —- This is a plant and its most notable remedies have been the elimination of parasites, working especially well for treating head lice. Compounds found in this species are effective for destroying the eggs or nits of lice by numbing the lice. Ledum palustre —- Treats bug bites and stings. Dimethicone —- A moisturizing agent that treats and prevents itching and skin irritations. Proprietary Blend —A mixture of high quality essential oils that help keep your hair shiny and moisturized while helping clean and sanitize your scalp.